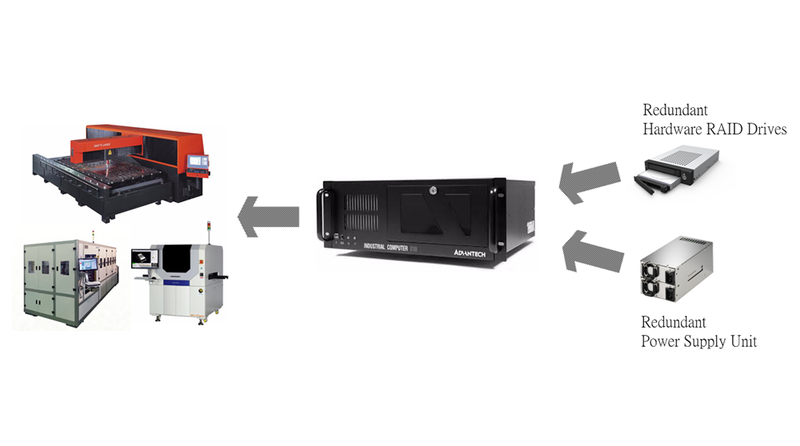 Index > Technology News > Minimizing Machine Downtime,Get Redundant, Get your RAIDON Drive! What's the cost of machine downtime in the production line? Get Redundant, Get your RAIDON Drive!